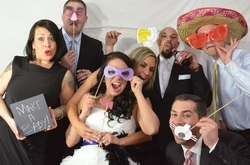 Wedding photo booth at its finest! Along with wedding stationary for the special day! 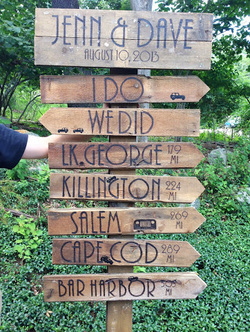 Dave Matthew's Band and Jeep enthusiasts incorporate their personal touches to this wedding. 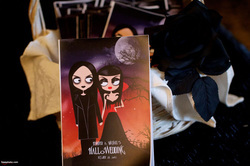 Jennifer & Mike's Hall-o-Wedding program and additional stationary.